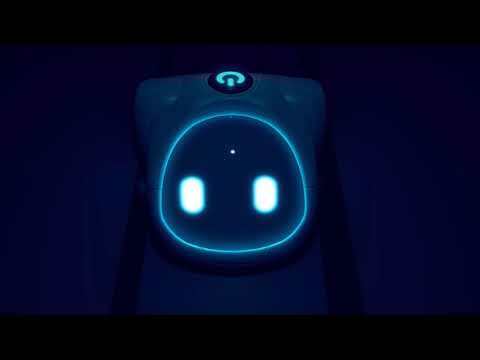 Rumu is a single player, point and click, narrative-driven adventure game about a robot vacuum cleaner becoming self-aware. Rumu was released on PC 498d ago in the US and the UK. Notify me when Rumu is available.